…..because crochet is what you live for. For those of you who don’t know me, I’m Tanya Naser, the resident Yarn Diva here in HodgePodge Crochet!! This desk is where the magic of HodgePodge Crochet happens! As you can see, it’s usually messy business, but I promise that under all the mess there are half finished projects waiting to be blogged about! I began crocheting as a young child, marveling over the freehand dolls my mother would create every Christmas, seemingly out of thin air. She didn’t follow a pattern book or know why some stitches were called single while others were double and triple. But the thing I most admired was that she never worried too much about what other crocheters thought. She did what she loved and every year I delighted as the small army of dolls she lovingly created marched out of our house and into the arms of her eager customers! These days, her crochet style would be considered freeform by die-hards of the craft—and I’m proud to say that HodgePodge Crochet was born out of that organic beginning. Over the years, I’ve spent a lot of time learning and mastering new techniques and building upon my own free flowing style to come up with something that represents the crocheter I’ve become. I feel that my style is represented in every stitch of every pattern I create. 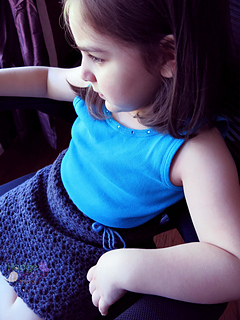 HodgePodge Crochet is my passion—and I mean that quite literally. I’m eager to find new ideas, to explore stitches and designs that are new to me, and put them together in ways that excite others! My blog embodies that journey, and the response from those who read it, or come in to find something new, is what inspires me to write the next amazing pattern. 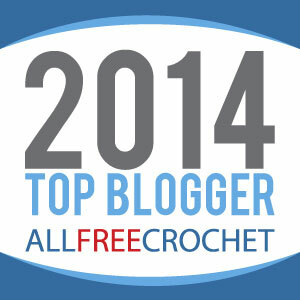 HodgePodge Crochet was a runner up in the Craftsy Blogger Awards Knitting & Crochet category in 2013 and was nominated as one of AllFreeCrochet’s top bloggers of 2014!! Where do we find the pattern for the DIY Non-Slip Crochet Slippers that you used to show with the non-slip spray for the bottom of them in 2014 on your blog? 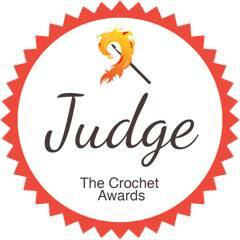 Hi Tanya, Congrats on your wonderful blog, and thanks for being a judge in the recent Crochet Awards. I have a new crochet title out, and I wonder if you would be willing to review it on your blog? If so, please send me your email address and I’ll have the publisher contact you. Many thanks! Looking forward to finding out more!! It sounds like you have tension issues! The same thing happens to me when I relax my grip on the yarn. I recommend always checking gauge to make sure that you are crocheting with the correct hook and yarn. Gauge is always important to get right so that your finished project comes out perfectly and fits! Keep trying and you will get it! That disclaimer comes standard on all of my pattern (free and paid) so there isn’t anything at all to purchase! You can make and sell as many as you want. 🙂 All I ask is that you not resell any of my patterns or use any of my photos! I’d love to do a review for Kreinik! 2,807,252 visitors since Jan. 2012! Juniper Bay Skirt eBook: On Sale Now! Enter your email address to follow HodgePodge Crochet and receive notifications of new posts by email. Tweet to me on Twitter! 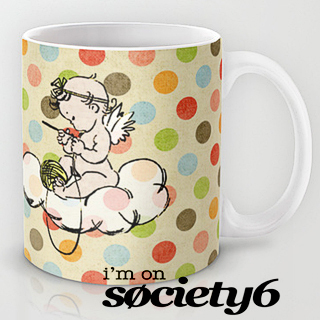 Copyright © Tanya Naser 2015. All Rights Reserved. All patterns found on this blog, with exception to those posted by featured crochet artists and those that link to other blogs, are property of HodgePodge Crochet and are registered and protected by copyright. All written material (including patterns and photographs) may not be altered, reproduced, sold, or published in print or electronic form. Permission is given to sell finished items from all patterns. A link back is appreciated but not necessary. Ari Wrap Wristers! Now on sale!